HOMESTEAD, Fla. (AP) - Joey Logano has won his first Cup Series championship, passing defending champion Martin Truex Jr. after the final restart and then driving away from the field. 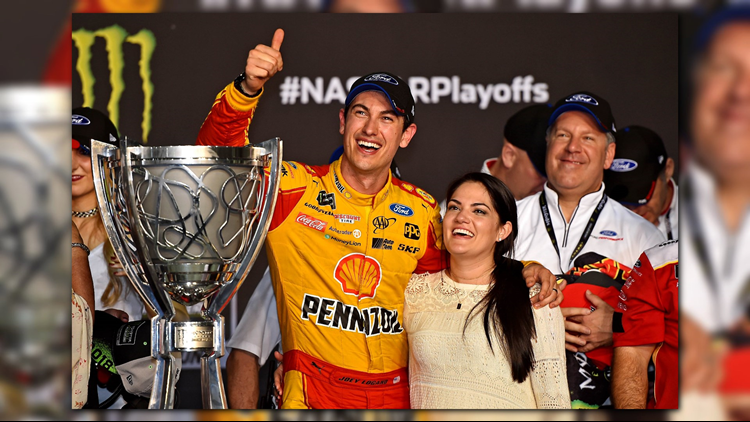 The 28-year-old Logano was once dubbed "Sliced Bread" as a rising star. He never quite lived up to expectations - until now. His championship gives team owner Roger Penske a second.